Poinsettia plants are beautiful, Christmas season flowers but poinsettias are expensive! Learn how to nurture poinsettia plants to bloom for the next Christmas season. 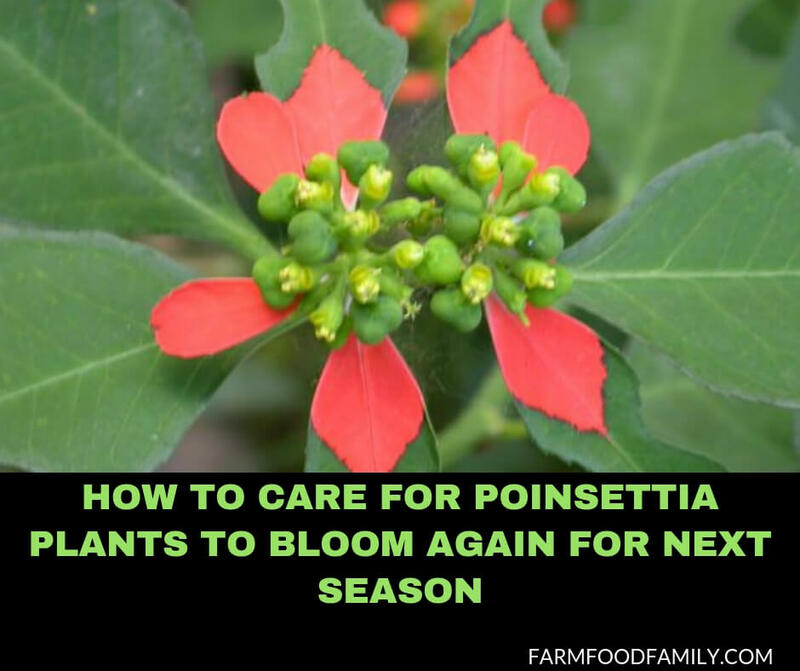 While poinsettia plants grow wild along the roadsides in Venezuela, they require a much more delicate gardening touch to last in the colder Canadian and American climates. Gathering a number of poinsettia plants close to Christmas will not only save a great deal of money, it will set up a year long home gardening project for the avid home gardener. Keeping poinsettias healthy and properly maintaining their exposure to light, dark, air temperature and moisture will ensure a bounty of healthy blooms for next Christmas. The perfect poinsettia has small clustered buds in the center. It is bright with fresh, undamaged leaves and hasn’t been displayed in or near a draft or doorway. The colored parts of a poinsettia plant are called bracts (from the Latin word bractea meaning gold leaf). Bracts are actually modified leaves that grow just below the flower stocks on plants. Usually inconspicuous, bracts can sometimes be very showy and petal-like as in flowering plants like bougainvillea, dogwood trees or poinsettia plants. Wait until the plant’s soil surface is dry to the touch and then water the soil thoroughly. Be sure to discard any excess water that seeps into the wrap or onto the tray. The ideal temperature for poinsettias is about 60 degrees at night and 72 degrees for the day. If available, areas of high humidity are the best. Be certain the poinsettia plants are kept protected from overhead vents, drafty doorways and fireplaces; too much heat for poinsettia plants isn’t good, either. About mid March, after the bracts have faded, cut the stems back to about eight inches or so above the soil line. Do not stop watering; follow the same watering rules as when the plant is blooming. Fertilize gently with an all-purpose fertilizer about once every month. When the summer months arrive, place poinsettia plants outdoors with a combination of direct/indirect sunlight. Be sure the plants aren’t exposed to temperatures below 50 degrees. About mid July, cut back any new growth stems. If desired, transfer the plant base to a new pot if desired. After Labor Day has passed, keep plants inside. Expose the poinsettias to a minimum six hours of direct light each day. From October 1st to December 15th (approximately ten weeks), keep the plant in complete darkness for 14 hours per day, exposing the plant to constant natural light the remainder of the time. This routine will set the buds and cause the bracts to once again “color up”. Any house can be decorated for Christmas with beautiful, healthy poinsettia plants kept from the previous year by following this schedule. Poinsettia preservation is an interesting indoor gardening project that will save money and keep the Christmas spirit alive all year long.